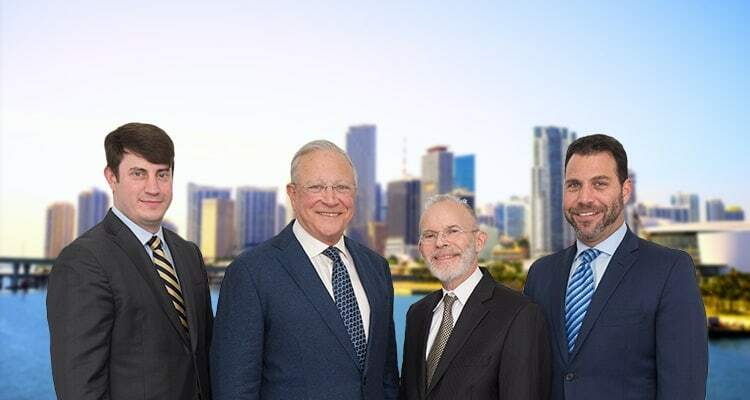 David L. Markel | Miami Accident Lawyers Gerson & Schwartz, P.A. Contact Hialeah, Florida Personal Injury Attorney Gerson & Schwartz, P.A. David Markel is a personal injury attorney whose practice consists of representing plaintiffs in serious, catastrophic injury and wrongful death cases. Mr. Markel focuses on auto, truck, and motor vehicle accidents, cruise ship accidents, maritime and marine related injuries, negligent security, premises liability, victims of crime, and other complex litigation. Born and raised in Miami, Florida, Mr. Markel graduated from Ransom Everglades School in Coconut Grove where he was an All Dade County football player and AP Scholar. Mr. Markel attended Franklin & Marshall College in Lancaster, Pennsylvania, where he continued his football career and graduated with a degree in History and Government. 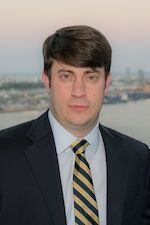 He is a graduate of Tulane University Law School, in New Orleans, Louisiana and studied alternative dispute resolution at Humboldt University in Berlin, Germany. Mr. Markel has years of experience in all phases of litigation and appeals and has successfully litigated cases in a variety of fields, including personal injury matters, Labor and Employment law, and commercial litigation. Member of the Florida Bar, the Georgia Bar, and the United States District Court for the Southern District of Florida.